Meas leads and coordinates the day-to-day operations of the Phnom Penh office. 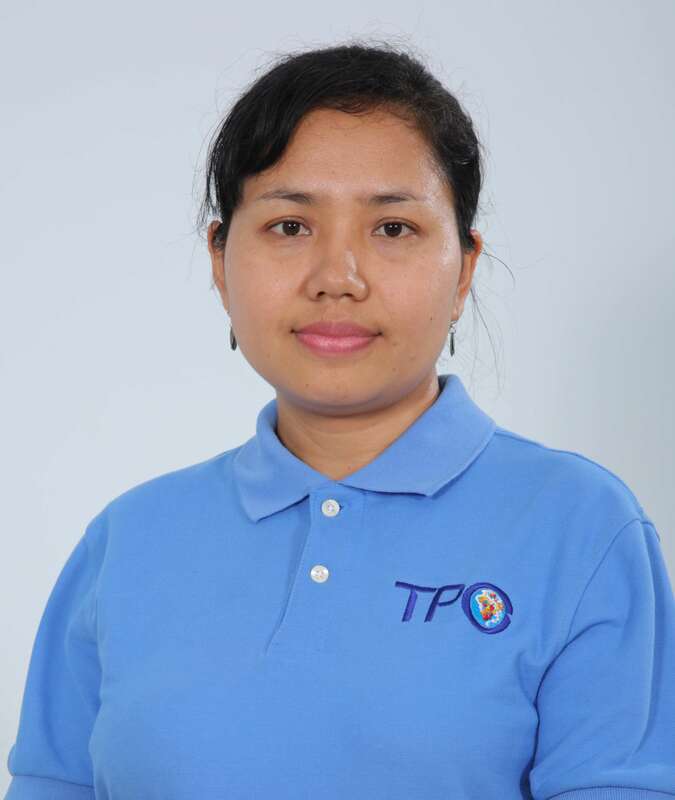 She supports management, takes care of administrative work as well as Human Resources, and manages TPO’s support staff. She is also responsible for communication matters. She started working with TPO in 2002. Meas holds a Diploma in Accounting as well as a BA in Business Administration and Management from the National Institute of Business. She obtained her Diploma in General English from the English Language Training Institute in Phnom Penh. She has also completed the intensive Corporate Communications course at Department of Media and Communications from Royal University of Phnom Penh (2013).